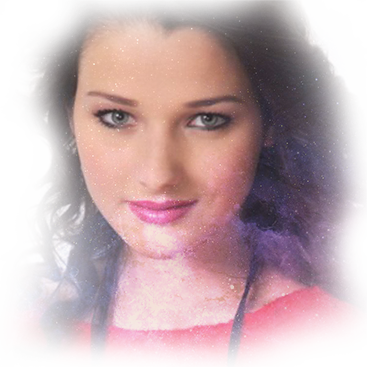 Valentina is a highly experienced contemporary practitioner of White Magic. Trained by respected lineage holders of the Western occult and esoteric tradition, he has many years of practical experience in working with the techniques and methods of this ancient craft in order to produce tangible, beneficial results. He specialises in using the power of White Magic and Esoteric Science to bring meaningful transformation and positive change to the world, and to the lives and circumstances of those individuals who seek his help. For more information about Sion and his work Click Here! 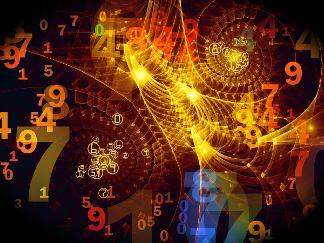 Numbers are the building-blocks of all life – as modern science and quantum physics now confirms. Everything in existence is built on a foundation of numbers, and numbers and numerical patterns are the underlying framework that govern and influence everything. Our ancestors understood this very well, and this (once secret) knowledge is at the core of the West’s Wisdom Tradition, and it lies at the heart of all Esoteric Science. Numerology seeks to understand our lives, our personalities, our personal strengths and weaknesses, and our individual destiny by studying the numbers that are significant to us. 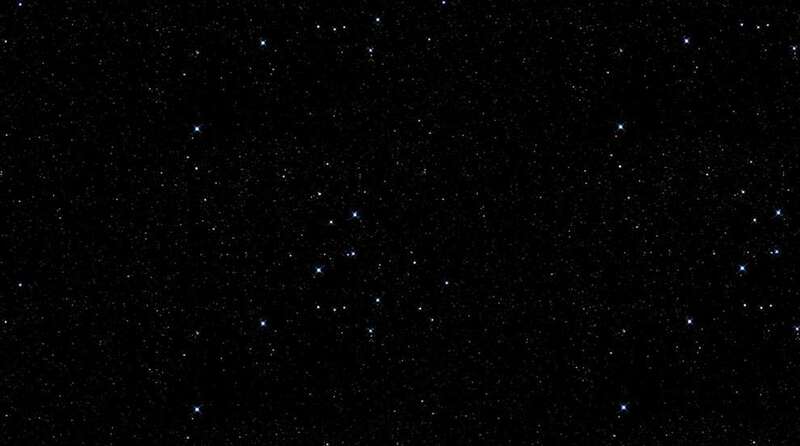 (These personally significant numbers – such as our date of birth or the numerical value of our name – are considered to be no mere accident or matter of random chance, they are rather viewed as being part of the numerical “code” that runs our lives. As such, these important numbers are seen as being “keys” that can give us valuable insight into both our own inner-nature and the unfolding pattern of our life.) Many people use Numerology as a tool to help them manage their lives and their affairs to the best effect, often finding that it is a particularly efficient and accurate way to navigate their career, their relationships and their finances. If you would like Valentina to do a personal Numerology reading for you, or if you would like any further information or advice about this, please scroll down and contact us using the simple form below. There is no fixed fee or charge for Numerology readings or any of Valentina’s services, you are simply asked to make a donation that you feel is appropriate and which you can afford. To make your donation, simply use the Donation button on our homepage, which is towards the bottom of the page on the right-hand side. All donations are securely processed by PayPal for your safety and security. Problems? Need Advice, Guidance or Insight? 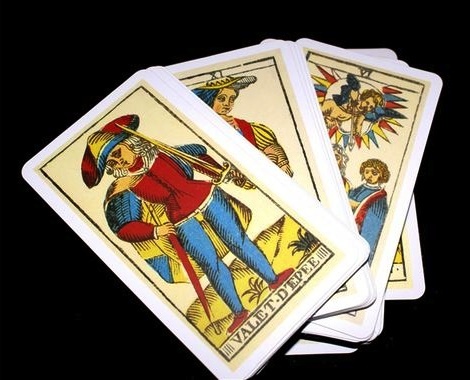 Why not let Sion do an expert Tarot reading to help you?